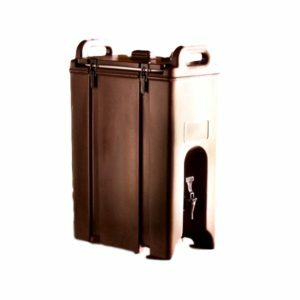 The 2.5 Gallon Beverage Dispenser Rental is great for drink stations, the glass allows guest see what is inside. 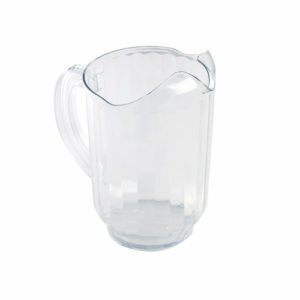 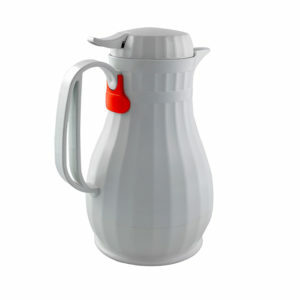 It can be used to serve a variety of drinks like tea or fruit infuse water. 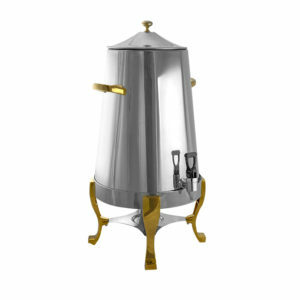 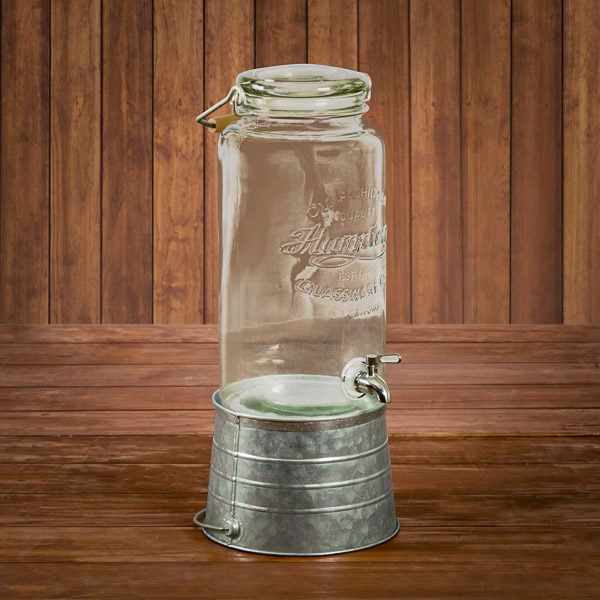 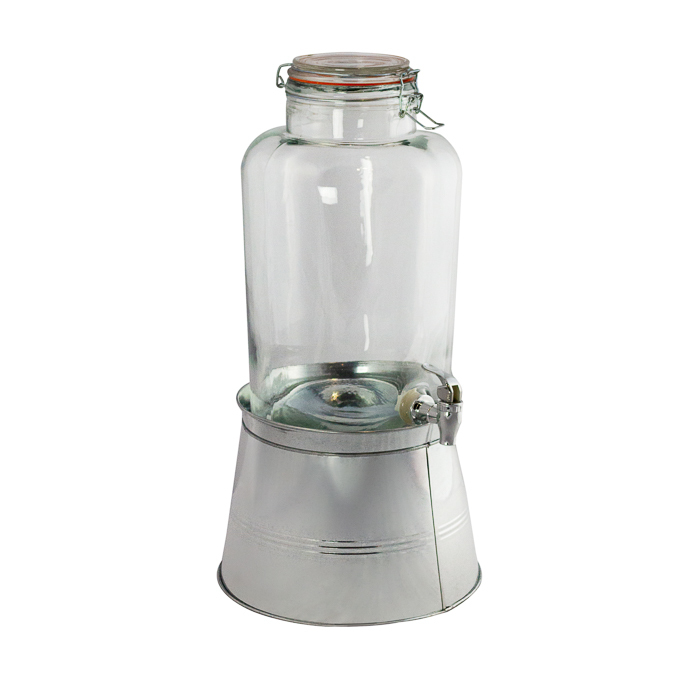 The Beverage Dispenser sits on a vintage galvanized stand making it great for rustic themed events.